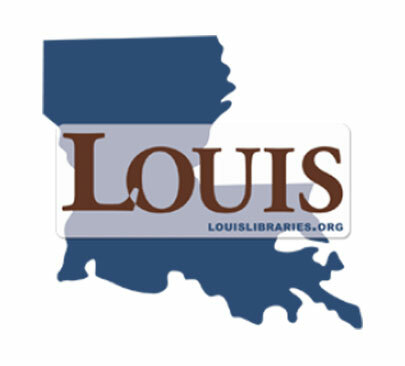 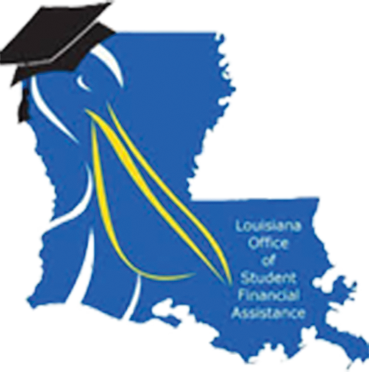 Your online resource for higher education in Louisiana. 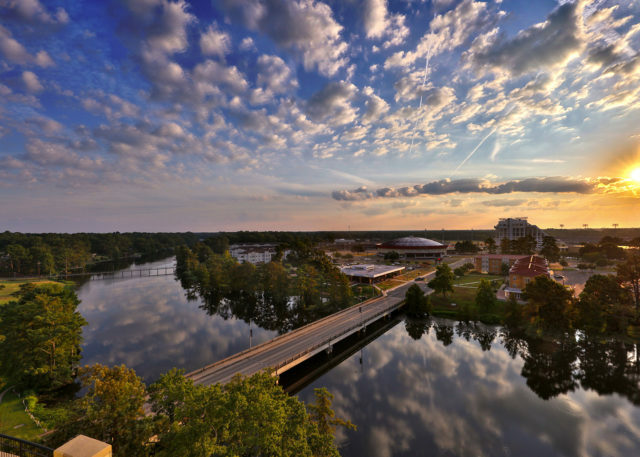 Our site contains a wealth of information, ranging from data and statistics to the latest news and developments in higher education. 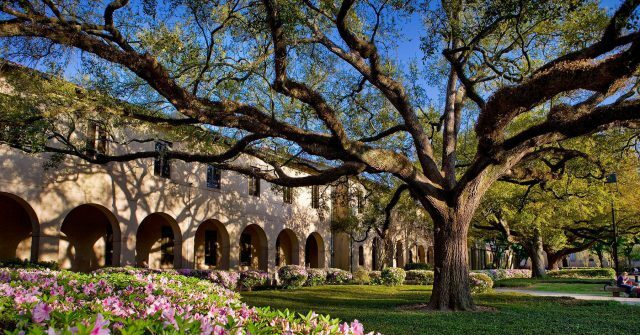 Through statewide academic planning and review, budgeting and performance funding, research, and accountability, Regents coordinates the efforts of the state’s 33 degree granting public institutions in addition to Louisiana State University & Southern University Agricultural Centers and Pennington Biomedical Research Center.